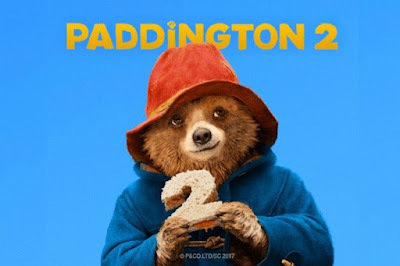 Paddington 2 is a 2017 CGI animated adventure comedy film co-written and directed by Paul King. The film is also written by Simon Farnaby and produced by David Heyman. The film is based on the stories of the character Paddington Bear created by Michael Bond. 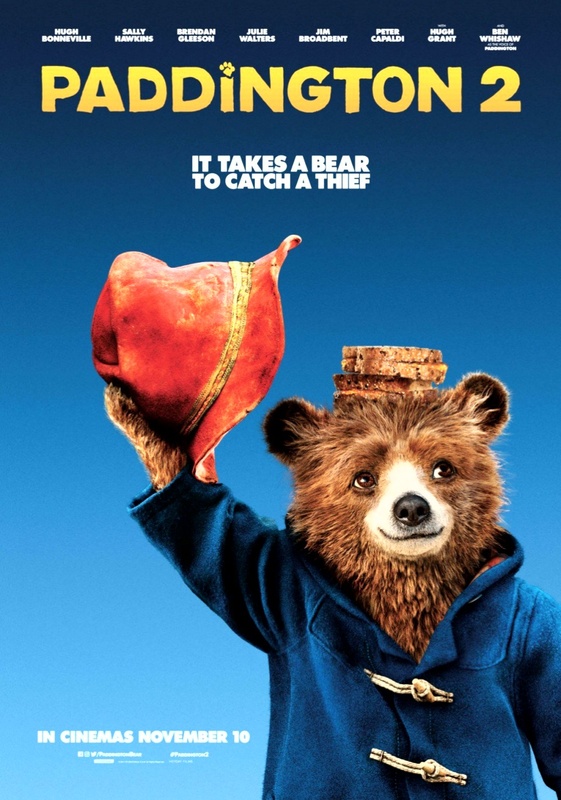 It stars Ben Whishaw as the voice of the titular character, alongside Hugh Bonneville, Sally Hawkins, Brendan Gleeson, Julie Walters, Jim Broadbent, Peter Capaldi and Hugh Grant in live-action roles. The film is the sequel to the 2014 film Paddington. 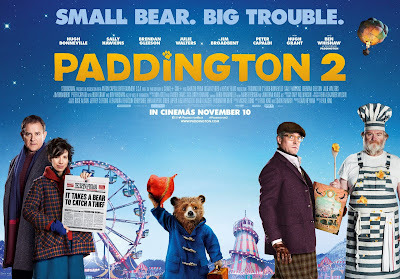 It is scheduled to be released on November 10, 2017 in the United Kingdom by StudioCanal.